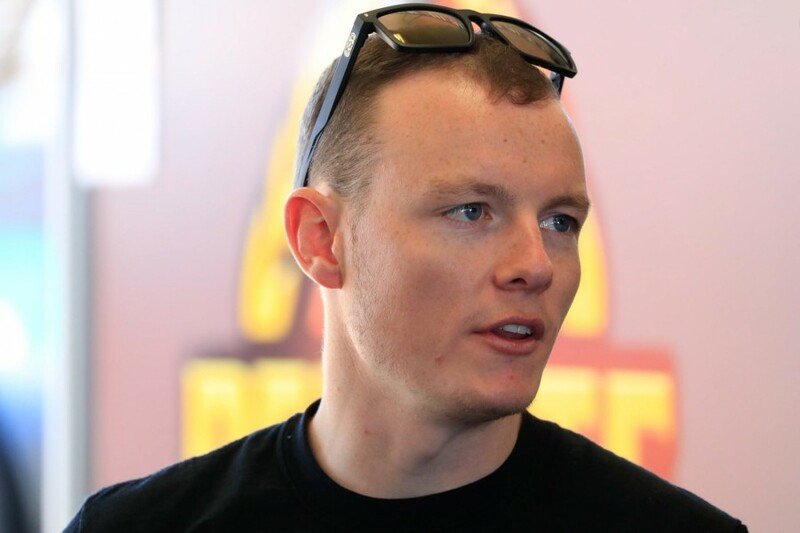 Aaren Russell will compete in the full PIRTEK Enduro Cup after extending his deal with Lucas Dumbrell Motorsport. 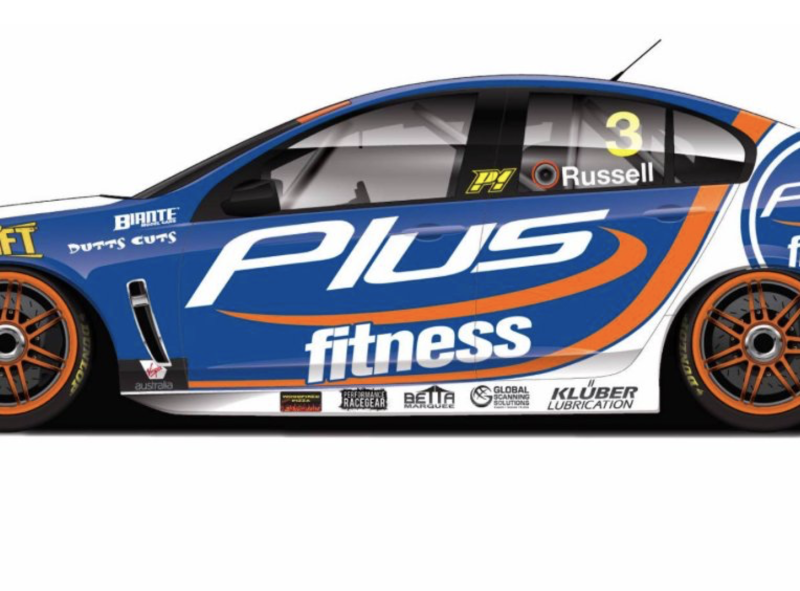 Russell, 26, and sponsor Plus Fitness reached a three-event agreement with the team in July to race its #3 entry at Townsville, Bathurst and on home soil in Newcastle. Now the partnership has been extended to include the Wilson Security Sandown 500 and Vodafone Gold Coast 600. Russell has told Supercars.com that he also hopes to be on the grid at the only other remaining event, the ITM Auckland SuperSprint, in November. “When we did the original deal it was all so last-minute before Townsville that our focus was on locking away Bathurst and Newcastle, which will be very big for us,” he explained. “We were always wanting to do more and it’s a relief to have two more locked in. “The idea of rolling straight into Bathurst after being out of the car for a couple of months was a bit daunting. “Now we’re going to be testing next week and then have the full weekend at Sandown to settle back into it. 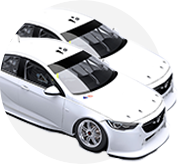 With Alex Davison set to team with Alex Rullo in the #62 Holden, LDM remains yet to confirm a co-driver for Russell’s #3 entry. “With the Superlicence system, the person coming in will have to meet that criteria, so I’m comfortable that whoever it is will be up to the task,” added Russell. 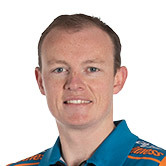 Russell competed in last year's PIRTEK Enduro Cup as a co-driver with LDM, teaming with Kiwi Andre Heimgartner.